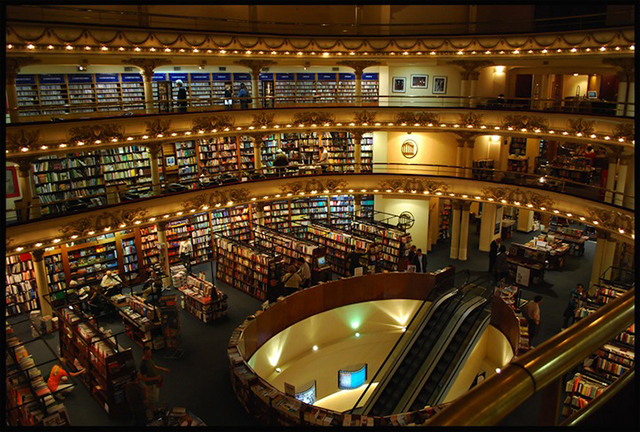 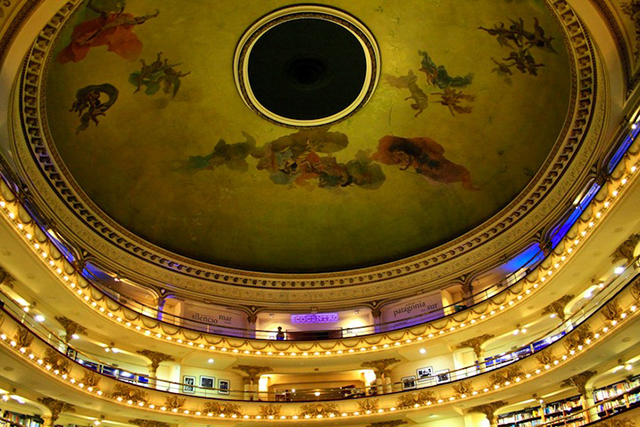 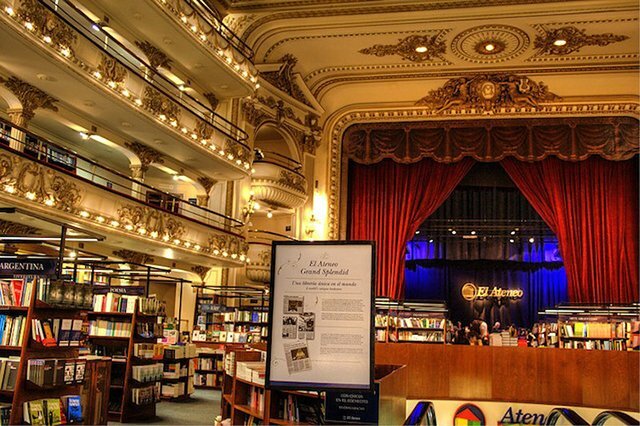 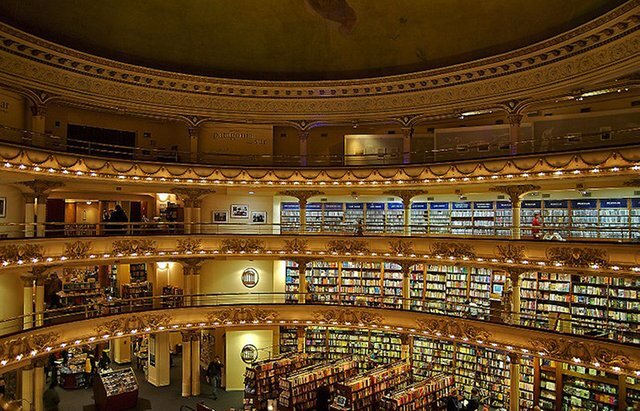 The El Ateneo Grand Splendid is a bookstore in Buenos Aires, Argentina. 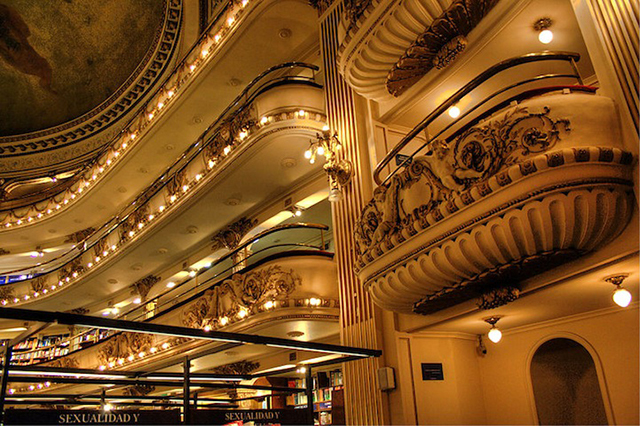 Built in 1919, the 21,000 sq.ft. 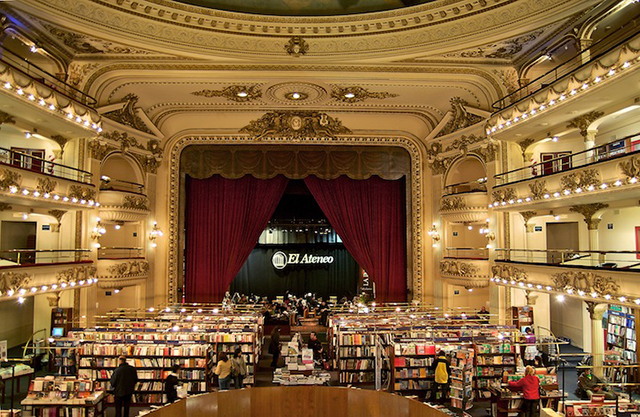 theater was converted into a music and book shop in 2000.